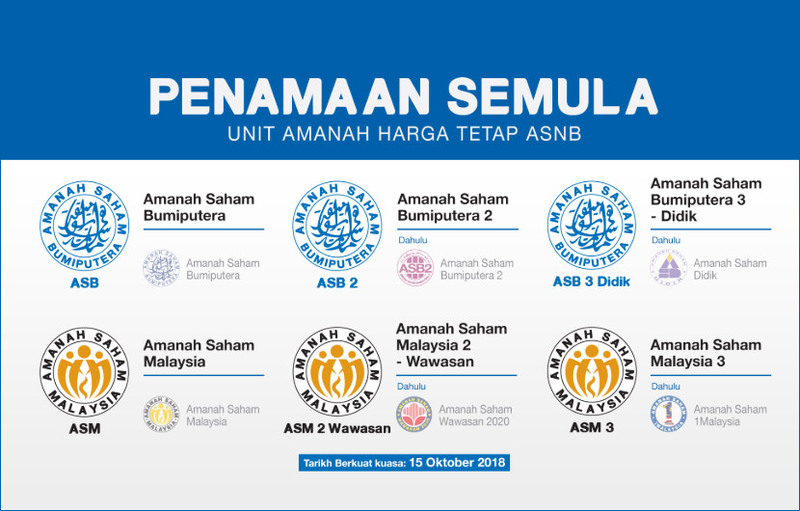 不过，国民信托基金(ASNB) 表示此基金从 2018年10月15起更名为 Amanah Saham Malaysia 3 (ASM3) 大马信托基金 3. 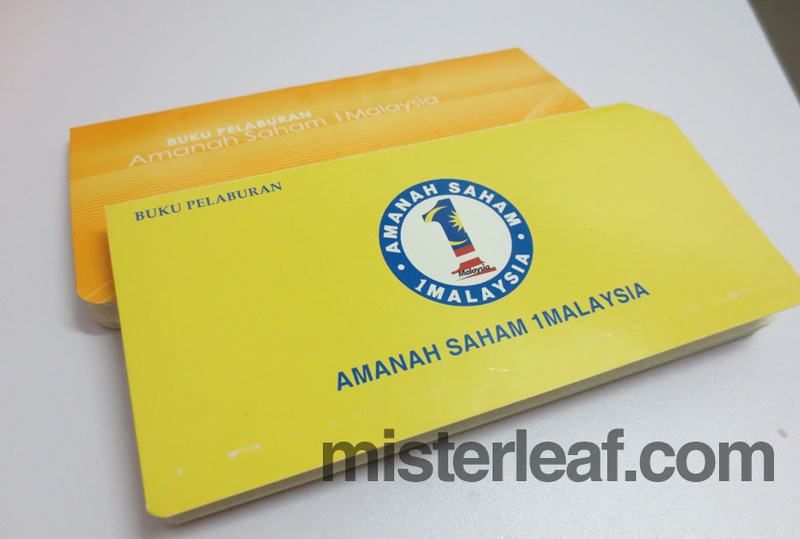 2020宏愿基金 (ASW2020) 更名为大马信托基金2 (宏愿), 又或者简称为 Amanah Saham Malaysia 2 Wawasan (ASM2 Wawasan). 一马信托基金 (AS1M) 将更名为大马信托基金3, 或称为 Amanah Saham Malaysia (ASM 3). 教育信托基金 (ASD) 将会更名为土著信托基金3 (教育)，又或者简称为 Amanah Saham Bumiputera 3 Didik (ASB 3 Didik). Is there generally a good timing to buy? Like right after the dividend announcement? Usually when would that be? Yes, some investors will sell the unit after getting the dividend. I was told over the counter at Putrajaya branch, that I must register for on-line serviced as they do not provide passbook up-dating since 2017.
my last up-date was 2015. how to do on line registration ? 请问您是如何供 AS1M 的基金呢? 每月扣薪水吗? 还是自己到银行供呢? 你可以到附近的邮政局或 Maybank, CIMB, RHB 银行 Top Up AS1M. 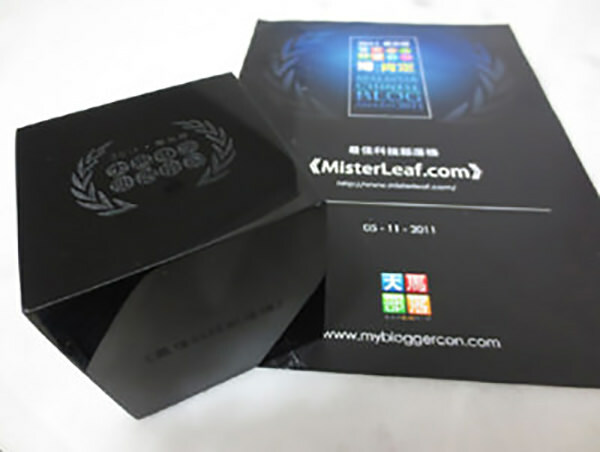 是的，你可以到邮政局或 Maybank /CIMB 那里卖，当然不是卖给那些人，而是卖回给基金公司 ASNB.